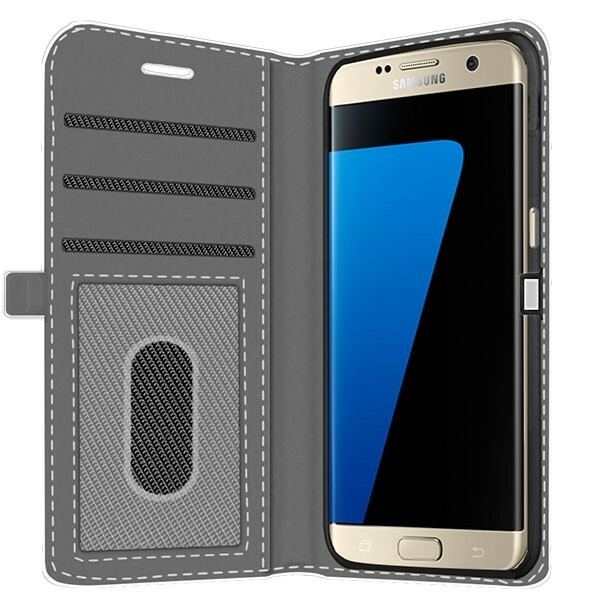 Design your own wallet case for the Samsung Galaxy S7 Edge. 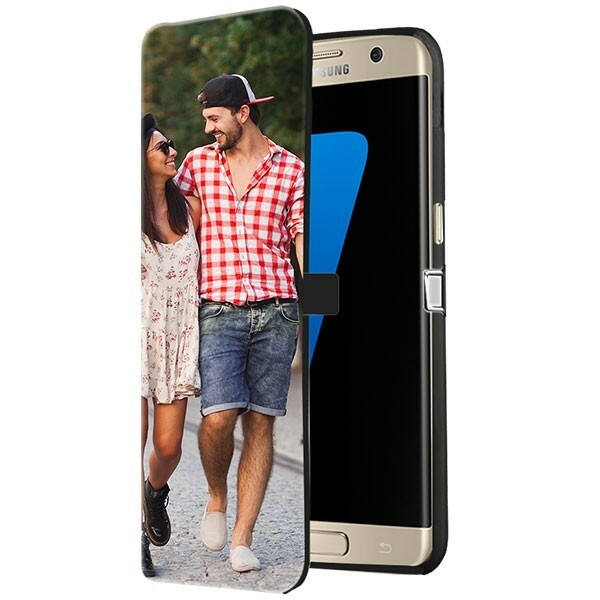 Use your most beautiful photo as a design! 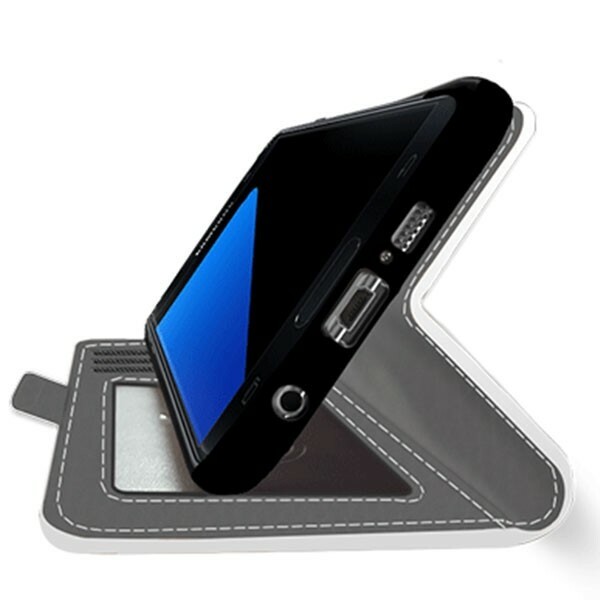 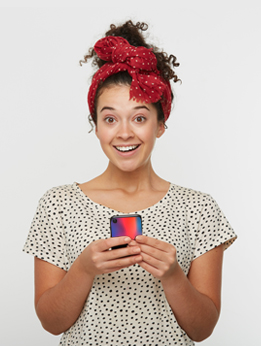 This case also makes a great gift for family and friends.